FDP163D (1966) Bedford VAM 14 . Duple Venture C45F. Ex-Smith . Reading . Seen ? Gibralter . 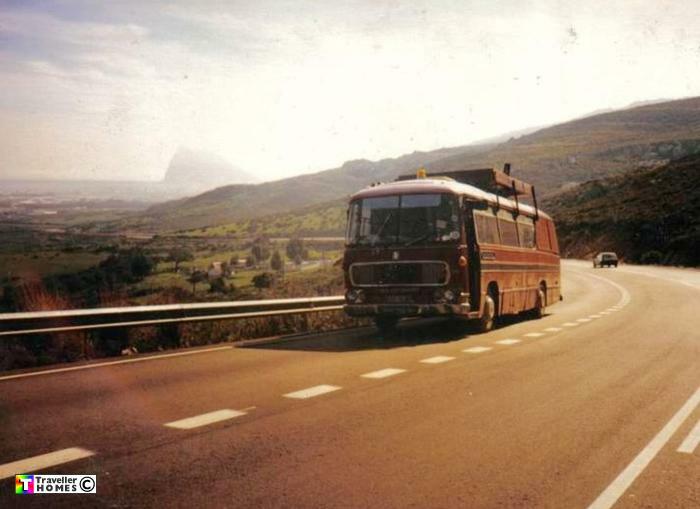 Bus known as Annabel , lived on by Zepherus & Jane & daughter . Photo = Zepherus .